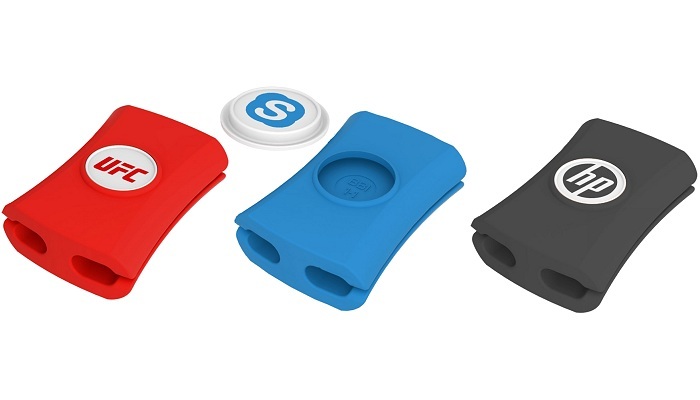 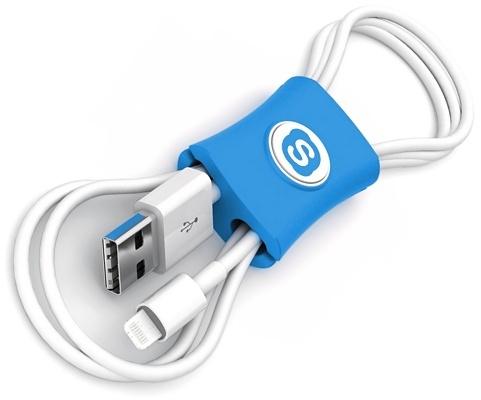 This promotional cable tidy is a flexible silicone moulding with with enclosed channels allow you to tidy mobile device cables and it makes a great promotional gift for events. 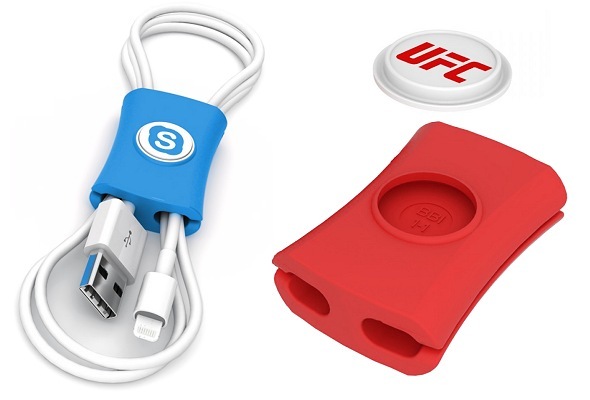 Perfect for mobile phones and earbuds. 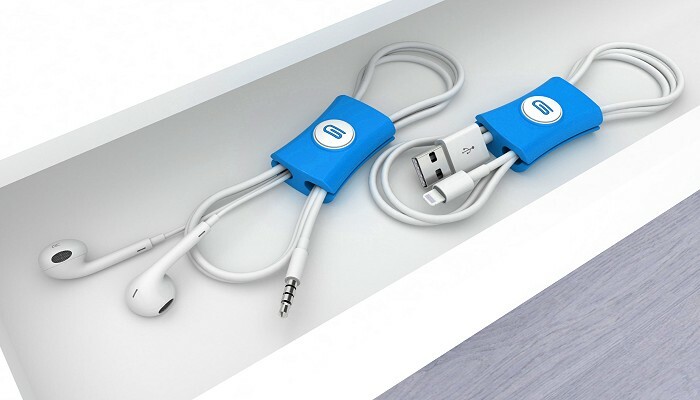 Designed to cables up to 6mm thick, the Snappi™ mobile phone cable manager is an original product of Gumbite STO.